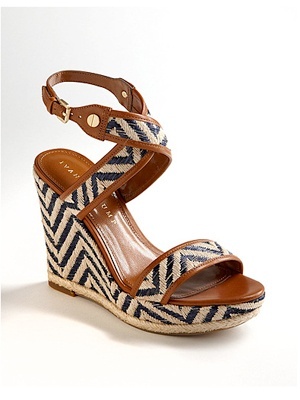 Love the earth tones and chevron pattern with this wedge!! 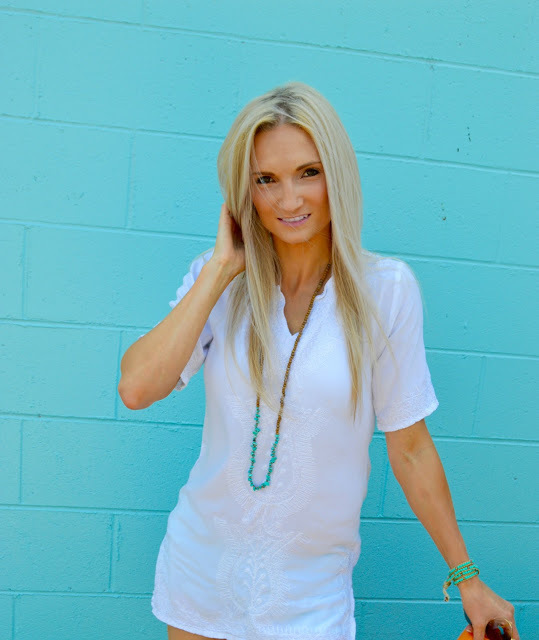 I'm loving this bright pop of color! This would look adorable paired with white skinnies and a flowy shirt. I really hope y''all had an awesome day yesterday. Last night Eric and I went to Capers (For those in the Kennesaw/North Atlanta area go to this restaraunt SOOOO good! )with some friends of ours. They were so sweet and wanted to get together for a fun dinner because we're moving. Friendships are so important to me, and it's been nice to make so many new relationships since moving here this last fall.